Between 8% and 12% of men and women who have been prescribed opioids for chronic pain eventually develop disorders, such as opioid dependence. A board-certified addiction medicine specialist, David Sherman, MD, FASM, can help you at Wellness Treasure in New Port Richey, Florida. He prescribes SUBOXONE® with Buprenorphine and Naloxone as active ingredients to break your opioid dependence, make your withdrawal process easier, and restore your quality of life. Call Dr. Sherman and his team or book online today to learn more about Suboxone or schedule an appointment. What is SUBOXONE® and Buprenorphine? Suboxone is a prescription medication specifically designed to make your withdrawal process more comfortable during your opioid dependence treatment program. Buprenorphine is the main ingredient in Suboxone. Suboxone is a prescription medication specifically designed to make your withdrawal process more comfortable during your opioid dependence treatment program. Dr. Sherman will adjust the dose to help reduce or eliminate cravings for opioids. Buprenorphine is the main ingredient in Suboxone. Even though Suboxone is an opioid, it’s less likely to be abused than other opioids because when taken in large doses, its pain reduction and euphoric qualities plateau. Buprenorphine is the primary active ingredient in Suboxone. This medication is known as a partial agonist, which acts like an opioid to fight addiction because it attaches to the same receptors and reduces the effects of other opioids. Buprenorphine causes less physical dependence, suppresses withdrawal symptoms, and decreases cravings. Naloxone is an ingredient in Suboxone that causes withdrawal symptoms upon attempted misuse, thus discouraging relapse. Doctors may prescribe short-term opioids to relieve pain after surgeries, injuries, toothaches, or dental procedures. What does opioid treatment entail? Dr. David Sherman works with you to break opioid dependence using a variety of strategies, which often include treatment with Suboxone or other medications. He counsels you using a tailored treatment plan, consisting of 12-step facilitation and behavior change therapy. 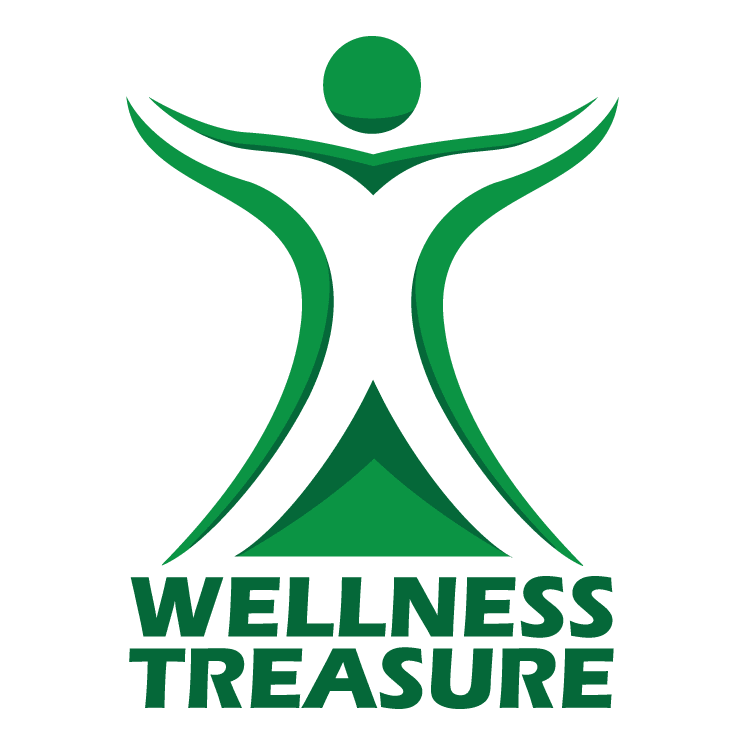 If you require more intensive counseling or treatment, Wellness Treasure partners with Rockland Treatment Center, the community housing next door, for around-the-clock care. Suboxone is unlikely to become addictive, but can lead to physiologic dependence. That’s why Dr. Sherman closely monitors you while you’re using it, and works with you to establish an appropriate dosage. He makes dose adjustments as needed during your recovery, and slowly weans you off of Suboxone so you can break opioid dependence for good and keep side effects minimal. When you’re ready to break free from opioid dependence once and for all, call Wellness Treasure or book online to schedule an appointment with Dr. Sherman and his team today.